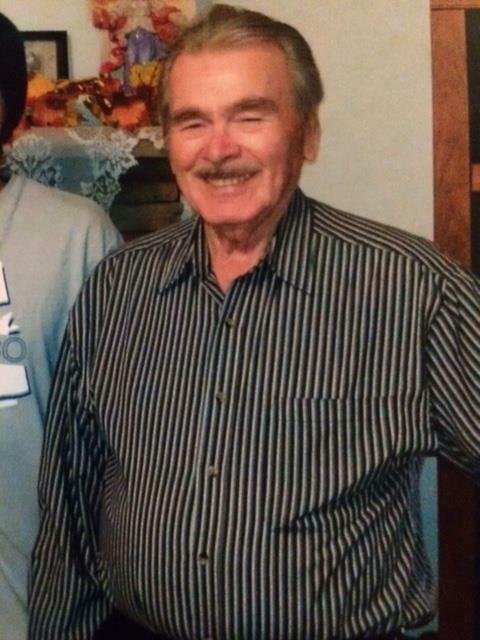 HANOVER, Va. – The Hanover County Sheriff’s Office is seeking the public’s assistance in helping locate a 77 year old male believed to be suffering from Alzheimer’s disease. The male, Cecil L. Snead, was last seen leaving his residence located on Pole Green Road at approximately 3:30 p.m.
Snead was last seen operating a white or cream colored 1982 Ford Econo van bearing Virginia registration TEF-402. It is believed he could be traveling to South Boston to visit family. Snead was also last seen wearing a black dress shirt with white strips, blue dress pants, black shoes and a slip on wrist watch worn on his left arm. Anyone with information about Snead’s whereabouts is asked to contact the Hanover County Sheriff’s Office at (804) 365-6140 or the Metro Richmond Crime Stoppers at (804) 780-1000. Citizens can also text Crime Stoppers at 274637 (CRIMES), using the keyword “iTip” followed by your tip. Both Crime Stoppers methods are anonymous.